Taylor is an Accredited Exercise Physiologist (AEP) and Accredited Exercise Scientist (AES) with Exercise Sports Science Australia (ESSA). She graduated from a Bachelor of Applied Science (Exercise physiology) at Sydney University in 2016. Taylor has a keen interest in musculoskeletal rehabilitation, neuromuscular conditions and strength and conditioning. She has gained experience in active rehabilitation for seniors, cardiac outpatients, a wide variety of musculoskeletal pathologies as well metabolic and neurological rehabilitation. She also has previous experience coaching junior and elite level touch football and soccer. She is specifically passionate about working with the elderly to achieve functional outcomes to gain and maintain independence. Taylor’s love of sport and living an active life has led her to ensuring she provides rehabilitation that suits her client’s needs and lifestyle. 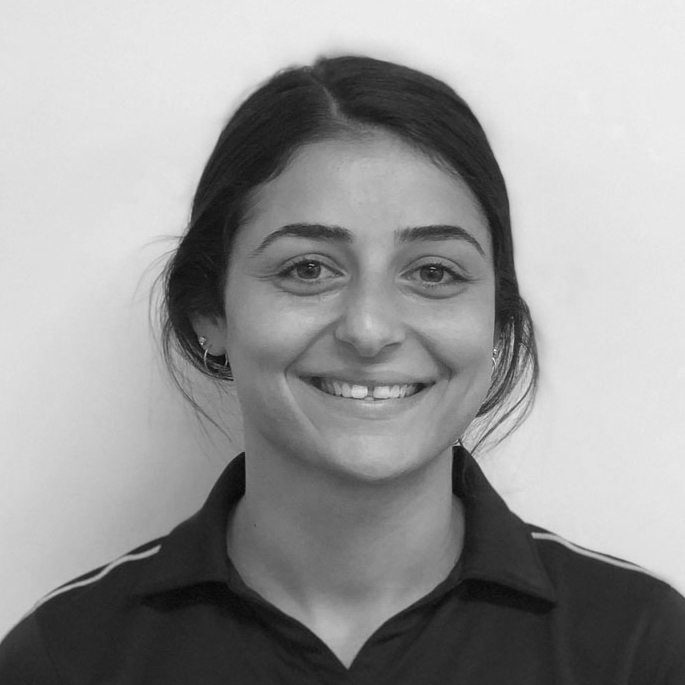 She aims to facilitate long term wellbeing by educating her clients throughout the rehabilitation process and ensuring they have all the tools necessary beyond the program. She firmly believes that rehabilitation requires treatment outcomes that focus on physical, mental and emotional health. Taylor is a registered provider through Medicare Australia and Work Cover NSW and believes that consistency is key to long-term self-management of any condition. Taylor is an Accredited Exercise Physiologist (AEP) and Accredited Exercise Scientist (AES) with Exercise Sports Science Australia (ESSA). She graduated from a Bachelor of Applied Science (Exercise physiology) at Sydney University in 2016. Taylor is a registered provider through Medicare Australia and Work Cover NSW and believes that consistency is key to long-term self-management of any condition.